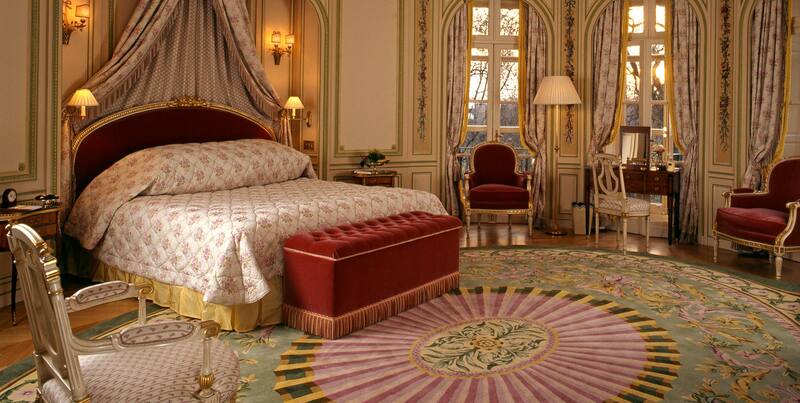 Set in splendid style over two floors, this vast palatial suite really is the last word in luxury. 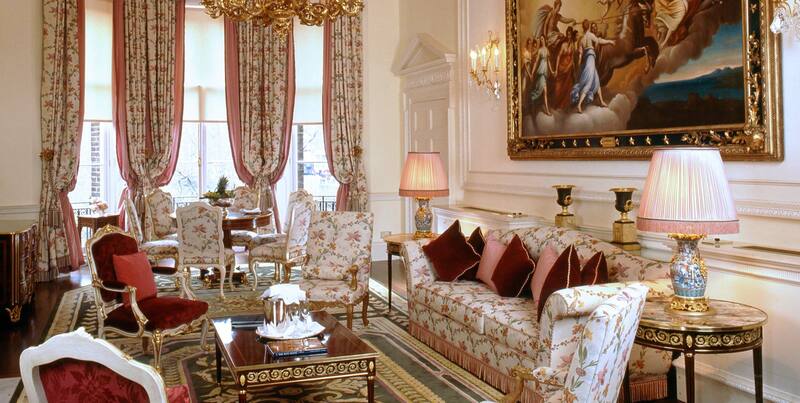 Located in the private chambers of former British Prime Minister Lord Pelham in an 18th century mansion connected to the main hotel, this suite is both palatial and private. With an impressive 1689 sq ft (157m2) of space to enjoy, The Royal Suite has a stylish sitting room, elegant dining room and beautifully presented bedroom to relax in. Located in an exclusive part of our luxury hotel in Piccadilly, this remarkable accommodation also features a study, two dressing rooms, and two large marble bathrooms. With floor to ceiling windows overlooking the stunning Green Park, feature fireplaces and elegant antique furniture, guests are guaranteed a hotel experience fit for a king (or queen). Whilst staying in this Signature Suite, you can take advantage of a complimentary one-way London airport transfer in the chauffeur driven Ritz Rolls-Royce Phantom EWB and benefit from the attentive complimentary service of our designated Ritz butler, available around the clock, to ensure we meet your every need. 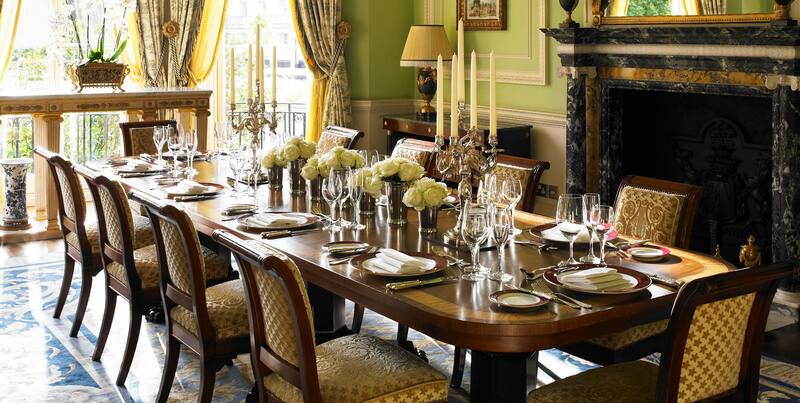 To book The Royal Suite please telephone Reservations on: +44 (0) 20 7300 2222, email an enquiry or use the Book Now button below.